Are you stunned with the failure of your email campaigns? Don’t be! With time, users have got smart ways to block your marketing emails for good. Emails have lost their charm because of the spam filters that don’t even let your emails into your prospect’s Inbox. So what should you do for marketing then? Well, in 2019, though users have found smart techs to avoid your marketing emails, the same tech has also given some smarter tech to marketers as well. Push notification is one such tech. 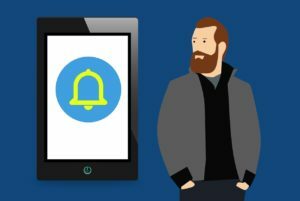 Today, I am reviewing one such Push notification tool (PushMaze) that can send push alerts to your subscribers. We will evaluate its features, benefits, and cons to see if it is a well-suited tool for your marketing campaigns. Lastly, we will see if you can actually use this tool for you to push marketing campaigns? PushMaze is a push notification tool. Like any other such tool, it gives you a dashboard from where you can create and send push messages to your users. What kind of push notifications? PushMaze is a web push notification tool. That means you can trigger push alerts from your website itself. It also clears that you don’t need a mobile app to send push alerts to your users. So users in this sense are the visitors of your website who subscribe to your push alerts. How do users subscribe to your push alerts with PushMaze? Once set up on your website, every time a new user visiting your site will see a pop-up opt-in box. This box will have the option of either allowing or blocking the notifications from your website. 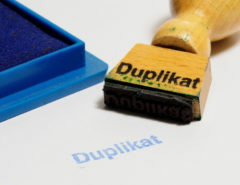 If allowed, the user will be added to the subscriber’s list; same as an email list for email marketing. A user can subtribe to PushMaze alerts either from a computer, Mobile or Tablet based website browser. PushMaze claims to support all popular website browsers. Upon testing I found that the tool triggers opt-in box on both mobile and computer web browsers. So yes! It is working on both mobile and desktop. Is it self-hosted or SaaS? It’s self-hosted. It triggers push notifications to your subscribers via Firebase Cloud Messaging (FCM). However, the developers do claim they will offer the installation support too. You can own this tool for good with a one-time payment of $129 (As given on the site). You get free software updates until the next major version. Does it charge for notifications sent? No! As it is not a Saas tool, there are no recurring charges. Once purchased, the tool is yours. You don’t need paying for sending per notifications. Why there are no charges in PushMaze when other tool charges for the same? I think the reason is the FCM. It works on Google’s Firebase Cloud Messaging (FCM), which is a free web-service. That is why PushMaze does not charge for notifications. At least till the time, FCM remains free for public usage. 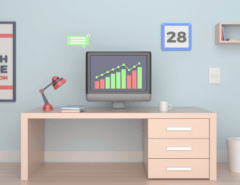 PushMaze claims the following features in its self-hosted push notifications tool. I have also added screenshots of the main features to show they are present or not. No mobile app. You don’t need a mobile app to use Push Marketing. One time buying cost with no charges for sending push alerts. White-labeled. Does not abide by its branding on the notifications. Unlimited Notifications. As it is free, Youcan sends unlimited notifications. Multi-user and Multi-domain support let you use the same software on all your domains. Dynamic Dashboard. The dashboard is detailed and offers all analytics. Audience segmentation. You can create custom segments, add subscribers to it, and send particular notifications to only a dedicated segment of users. JS and REST APIs. The API makes it easy to merge the tool’s dashboard in your existing dashboards. Live demo before buying. The live demo gives a complete understanding of the software before buying it. Easy to use. The UI is simple and minimalistic. Non-technical users can use it without any assistance. Aggressive pricing. Despite there are no per-notification charges, the software still comes with a low price as compared to others in the market. These are the following cons I found in PushMaze tool. No Mobile app support. Does not support mobile apps. Can only be used with websites. No banner images. Does not support banner images by default. Only the icon image is there. No self-expiry notifications by default. However, the developer can add it on request. No Automatic abandoned cart notifications. Cannot send automatic push notifications to abandoned cart customers on eCommerce websites. Note: For the above features or any other feature, which is not present by default, the developers can add them on request as a custom requirement. PushMaze offers 24×7 customer and technical support to the customers. They have a ticket support system, on which they reply is generally a few minutes. 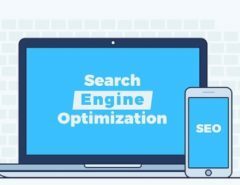 Additionally, there is a repository of knowledge-base, on-site resources, and user instructions to fix most of the complexities without any assistance. 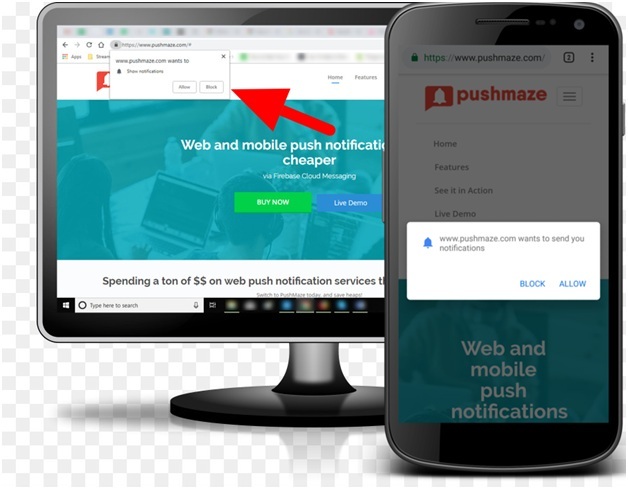 If you want a good push notification tool for your website, PushMaze is indeed an affordable and effective choice. Moreover, I loved that it does not charge on per-notification. Onetime cost is the best aspect. In fact, other popular tools of the same category, charge somewhere around $110-$200/10,000 notifications. PushMaze tops in this regard. As per we concern the cons, at this price point, PushMaze is offering a lot of features. Moreover, the developers do claim they can add any new feature on demand with an additional one-time cost. So, Yes! I recommend PushMaze tool for all your web-push marketing campaigns. The cost is also quite affordable for any start-up or small businesses. It’s a good deal for starters. Want to know whether PushMaze Tool is well-suited for your marketing campaigns? Check out this review to know about its features, benefits, pros, and cons.